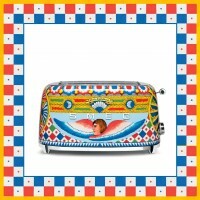 Dolce&Gabbana and Smeg join creative forces to create Sicily is my Love, a truly Made in Italy project where experts from the worlds of high fashion and design meet and merge to create unique domestic appliances that uncover an Italian story. 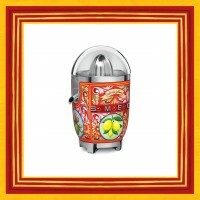 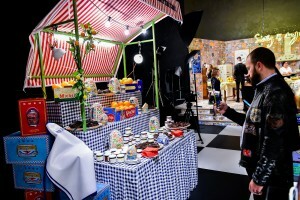 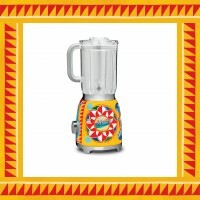 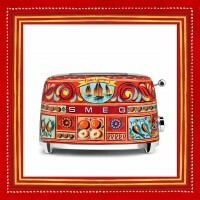 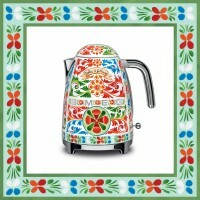 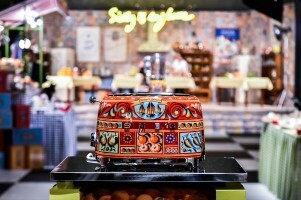 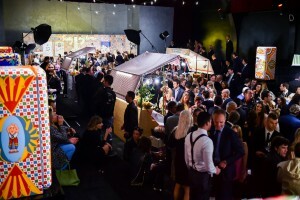 Following from last year’s success when SMEG and Dolce&Gabbana teamed up to realise 100 unique hand painted refrigerators, this year the collaboration focused on smaller products such as toasters, citrus juicers, coffee machines, kettles, blenders, stand mixers and slow juicers. 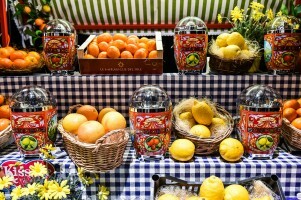 All these products are decorated with reflective interpretations of Sicilian folklore. 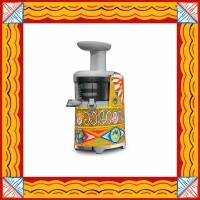 Lemons, prickly pears, and bright red cherries are just a selection of Sicilian decorations that are framed in triangular motifs known as crocchi, that decorate these small appliances. 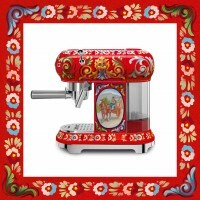 Together with crocchi, the appliances are covered in delicate floral motifs and images of the enthralling Mount Etna, surrounded by ornamental friezes, and decorative acanthus leaves. 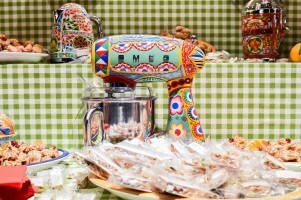 All these themes and decorative symbols are intrinsically tied to Sicily and the important aspects of the aesthetic of Domenico Dolce and Stefano Gabbana. 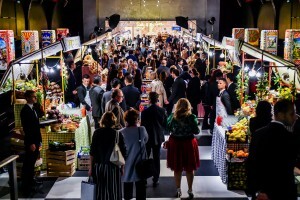 Food, the typical products of Southern Italy and their recipes of traditional dishes are the pulling force to which heart and soul will always return, and notwithstanding the two companies’ affiliation to different creative sectors, they are bound by strong values of Made in Italy brand that results in passion, and profound creativity. 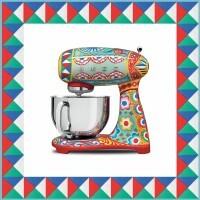 So ultimately… can you buy kitchen appliances instead of art? 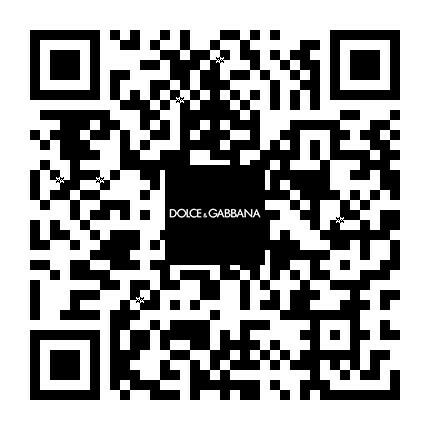 We definitely think so, and so did everyone else at the #DGSicilyismyLove 2017 edition of the Salone del Mobile di Milano.